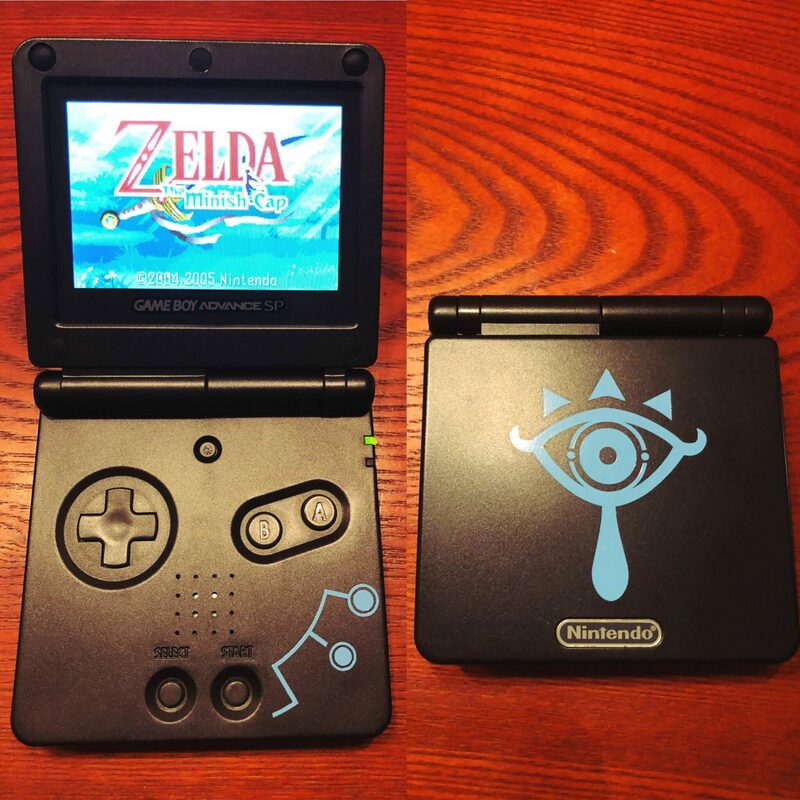 Reddit user moviebuffnerd has given his Game Boy Advance SP a Legend of Zelda: Breath of the Wild makeover. 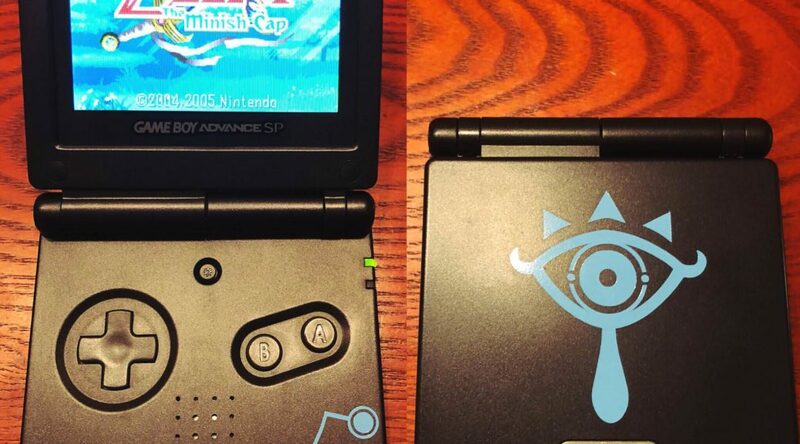 The makeover was really simple – moviebuffnerd pasted two stickers on the outside and inside of the GBA SP. It’s a simple yet elegant solution and design.